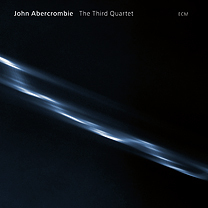 Jason Crane interviews guitarist John Abercrombie, whose forthcoming record is The Third Quartet (ECM, 2007). 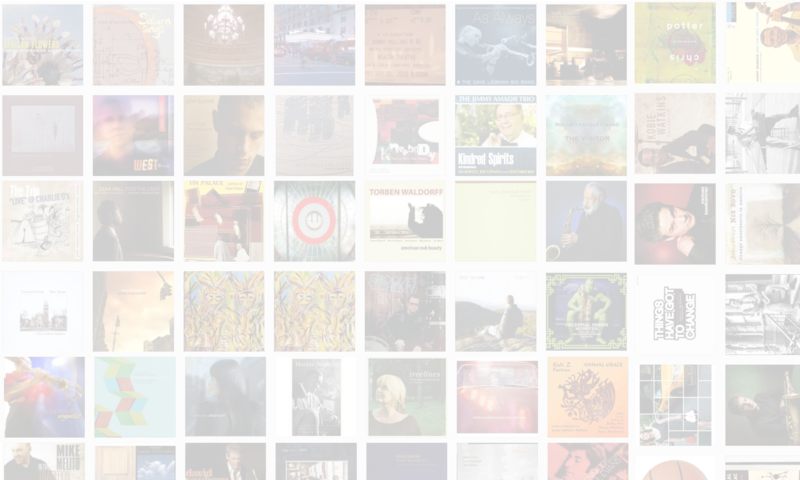 Abercrombie has been on more than 50 ECM recordings as a leader or sideman, including sessions with Charles Lloyd, Kenny Wheeler, Jack DeJohnette, Dave Liebman and Dave Holland. This interview features several excerpts from the new CD in advance of its April 3 release. You’ll also hear Abercrombie’s moving remembrance of lifelong friend Michael Brecker.